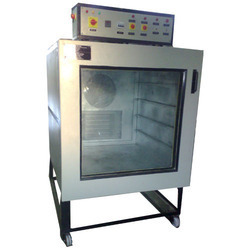 We are offering Hot Air Oven to our clients. Laboratory Refrigerators offered are made from durable white epoxy painted/stainless steel finish, these feature inner shelves made using epoxy plastic coated steel rod as well as use of CFC free eco-friendly refrigerant that make these environment friendly as well. Further, these also feature PUF insulation as well as non-frost fan-assisted cooling circulation system so as to deliver optimum usage value. Some of the other features these are made available with include double glazed glass doors, full length illumination as well as coming with castor support with brake options. 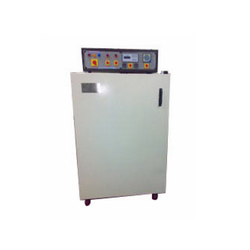 Best quality of Lab Water Chiller is offered by us to customers in bulk at affordable rates. Designed and developed by specialized professionals, our products are hugely getting applauded for their superior characteristics and quality. 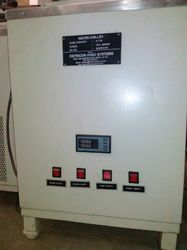 We also ensure to make the delivery of Lab Water Chiller within promised time. 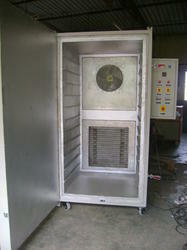 We are offering Portable Freezer to our clients. 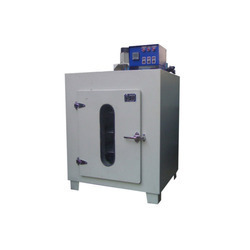 Curing Oven offered comes with automatic operation support and perfectly supports the demands of baking process performed for conducting aging testing of electronic components, for annealing test and others. Coming with automatic operation support, these ovens are developed using superior grade steel plate metal with fine powder paint processing from outside as well as high temperature resistant ceramic silicon carbide from inside so as to provide for optimal performance. 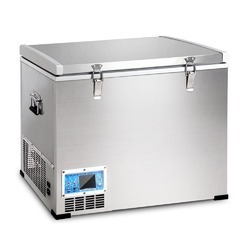 Some of its features include coming with quality heating element support for longer working life, advanced PID digital thermometer for accurate measuring & control of temperatures, allowing for fast heating and cooling support, comes with over-temperature & over load protection, system designed to automatically maintain constant temperatures among others. 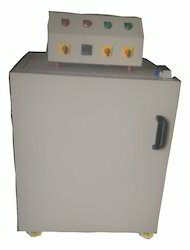 Refricon HVAC Systems was established in the year 2001 with an aim to offer its clients with the best possible quality of Industrial Heating and Cooling Chambers which includes a wide range of Drying Hot Air Oven, Electric Laboratory Ovens, Process Water Chiller, Cold Chambers, Portable Freezer, PCB Curing Oven and much more. Today we are one of the leading suppliers of our range of products with unmatched quality standards. We take up new challenges and believe in building unceasing relationship with our esteemed clients. We see to it that our highly durable and standard products are delivered on time to ensure that our name is always kept high. 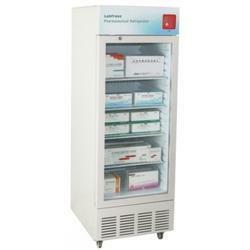 Our range is well known for its high-quality, compact design, easy operation, low maintenance and high performance.